We are selling to overseas buyers such as Korea. We can not confirm and individually respond to our customs clearance standards for all countries. Please check carefully after purchase. Please note that if the goods are returned as a refusal to pay the customs duties, refund will be made after excluding shipping charges from Japan to Korea. The details of the customs levy and the billing fee are difficult to find in our shop. We recommend that you make a purchase decision after thorough review. It is said that the customs tax may be incurred because it becomes the subject of the sum taxation in the same period. We recommend you to repeat purchases with sufficient time. Thank you for your reference. Is it true that there is 'Free shipping over S $ 116.60 purchase'? The cost of overseas shipping from Japan to Korea. Conditional free shipping is only applicable for shipping within Japan. Please note that payment will be made. Free shipping is limited to Japan. it does not apply to oversea delivery fee. we're using qoo10 global service to sell oversea's customers. 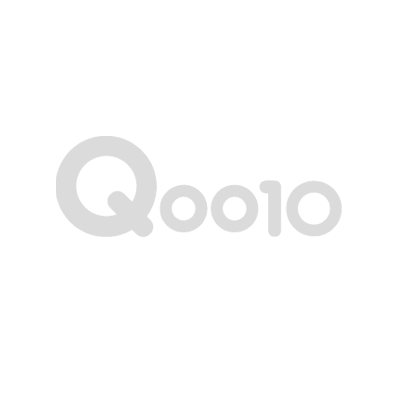 oversea delivery fee will be charged by Qoo10.